Product development has historically involved two divided processes: first, designing a product, and then manufacturing it. The use of separate, non-integrated CAD (design) and CAM (manufacturing) tools to develop products has created a communications barrier between design and manufacturing, resulting in cost, time, and quality issues. Design changes are hard to communicate to manufacturing. Work instructions are unclear and need to be managed more effectively. We need to reduce tooling costs and adopt a lean manufacturing strategy. TECHNOLOGY that communicates product and manufacturing information effectively in 3D. 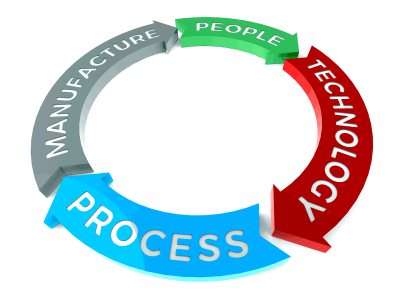 A manufacturing planning PROCESS linked to product designs and change management. MANUFACTURE custom fixtures and tooling with a 3D printer, reducing manufacturing costs. PEOPLE solutions that helps manufacturers learn new techniques. 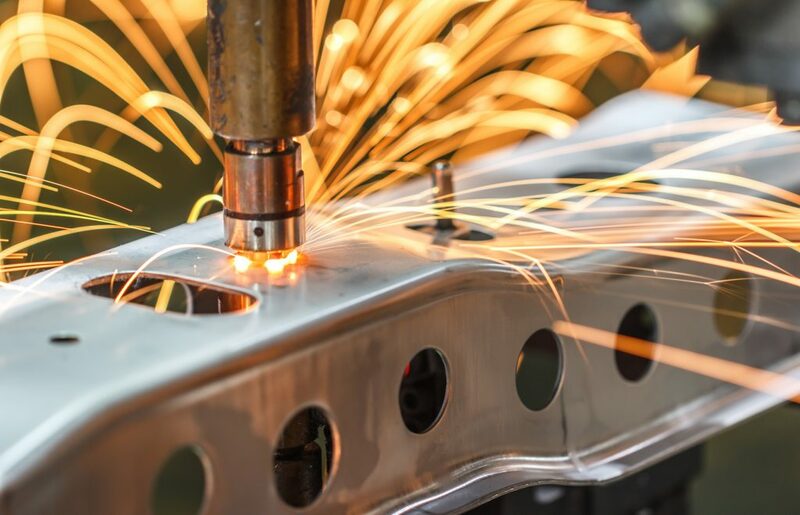 Companies embracing model-based definition methodologies report savings in multiple areas, including a reduction in manufacturing error, a decrease in scrap and rework costs, and lower procurement costs for purchased parts. With SOLIDWORKS MBD technology you can receive product and manufacturing information (PMI) directly in 3D, bypassing time-consuming 2D processes, and eliminating potential problems. Using SOLIDWORKS Simulation designers will verify designs before moving onto production, and with SOLIDWORKS PDM Professional, will ensure that you have the right version. With Aras Manufacturing Process Planning (MPP), product teams can define manufacturing processes at the same time and at multiple plants, therefore bridging the gap between engineering and manufacturing. Bring together the Manufacturing Process Plan, Work Instructions and MBOM making them interdependent and automatically synchronized as changes occur. You can eliminate time-consuming manual processes and costly EBOM/MBOM conflicts, as well as improve efficiency by synchronizing process plans, MBOMs and work instructions. Adopt an innovative Lean manufacturing strategy by 3D printing manufacturing tools on demand. With Stratasys 3D printers manufacturers are able to 3D print their manufacturing tools, this allows them to gain the agility to embrace customization, respond quickly to market changes, and shrink the cost and risk associated with traditional tool production. Do you need a Manufacturing solution?